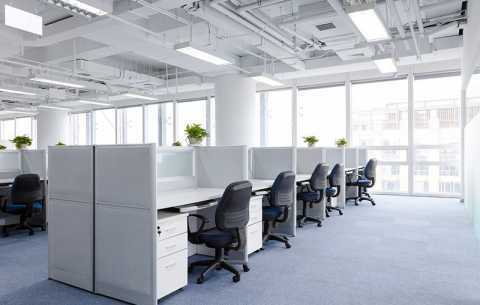 If you need a carpet solution that is truly durable, easy to maintain and generally hassle free, the wide range of carpet tiles available at Brent Carpet Company Ltd are definitely for you. 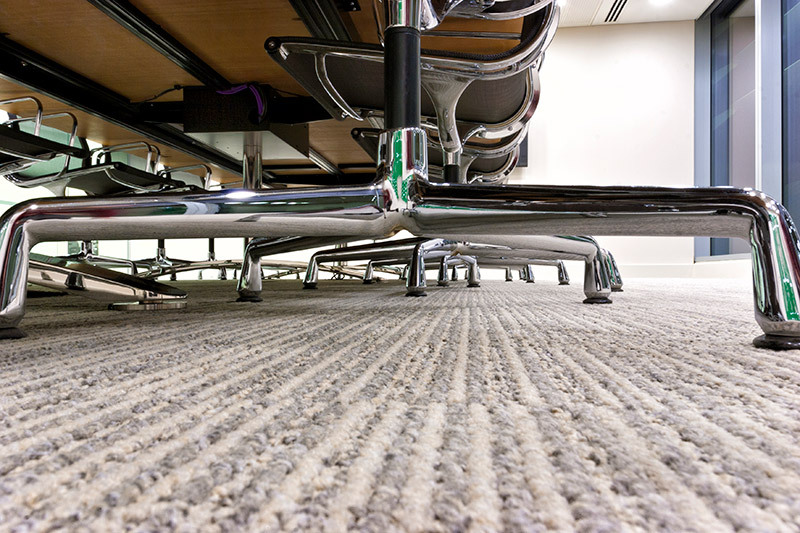 Our carpet tiles come in a number of styles, colours and sizes, and can be cut to fit perfectly in rooms of any proportion. 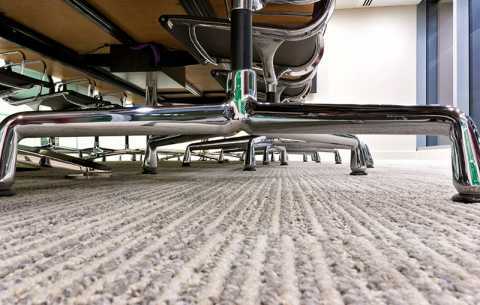 Here at Brent Carpet Company Ltd, we supply high quality domestic and commercial carpet tiles. 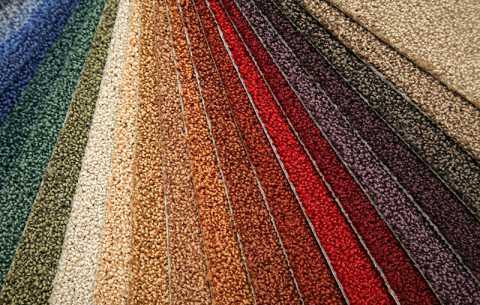 Our carpet tiles are attractive and easy to maintain, so whether it’s your kitchen, your living room or the entire office floor, you can be sure that any carpet tiles you choose from us will suit your exact purpose. 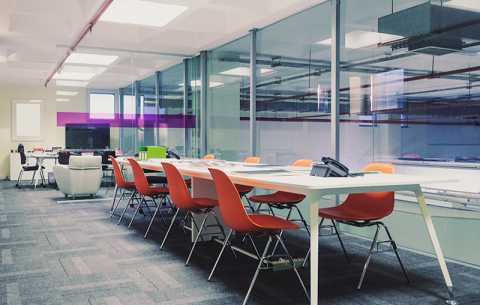 Our domestic carpet tiles are perfect if you want to create a clean, modern, hassle free environment that will look great for a long period of time. 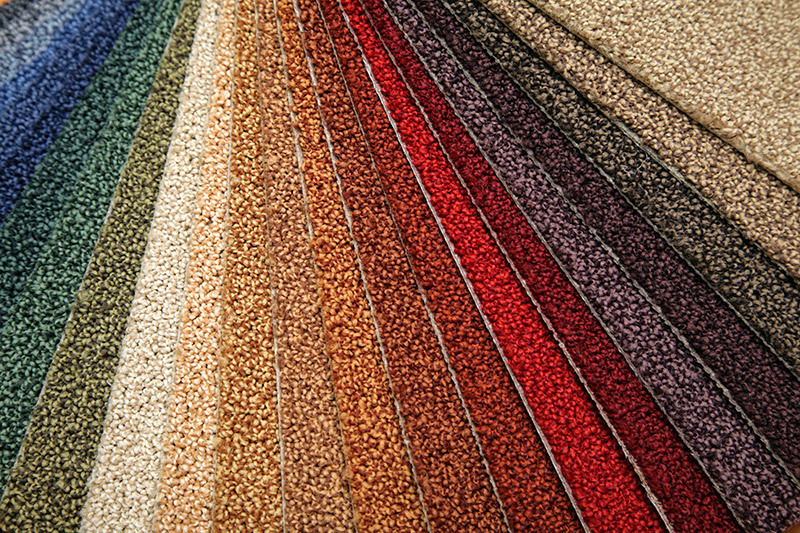 A kitchen or hallway that puts up with a lot of foot traffic will benefit greatly from carpet tiles as they are hardwearing and resilient. 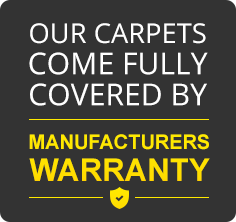 And any other business or commercial premises. 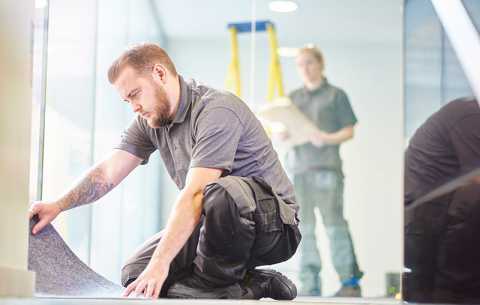 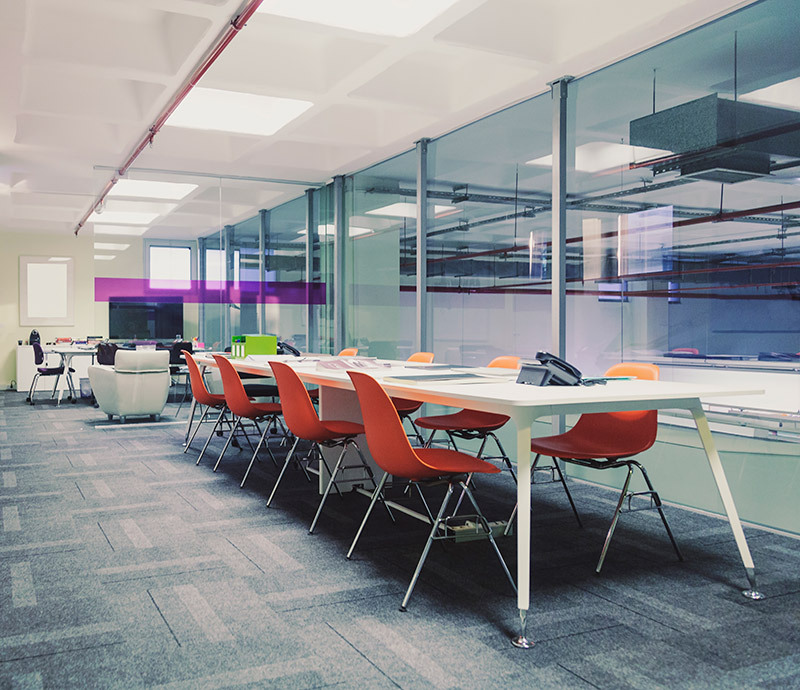 The style of carpet tile will vary depending on the specific commercial environment, so contact us to find out what would be most suitable for your premises. 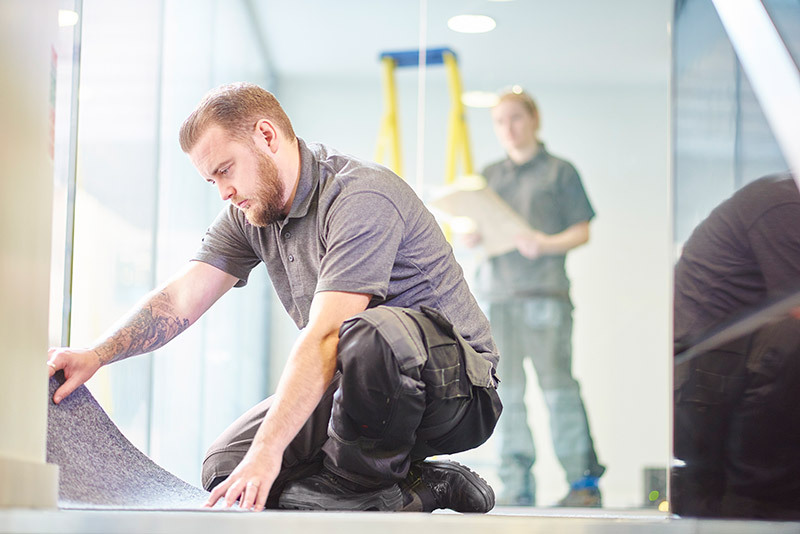 Homeowners and businesses in Edgware, Harrow, Central London and the surrounding areas should get in touch for more information on the array of sturdy, attractive and cheap carpet tiles we supply.